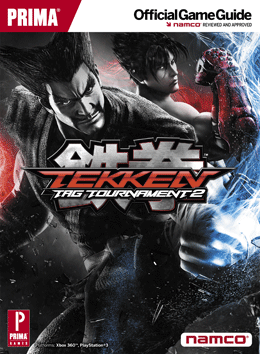 Tekken Tag 2 Added as an official game for Evolution 2014! Just announced on the Fray, MrWizard just confirmed (after beating Markman in a ft1 online) that Tekken Tag Tournament 2 WILL RETURN to Evolution 2014 this year! 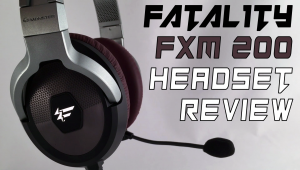 Markman reached out to Namco Bandai, went to Japan, met up with the team there and helped make this happen. So everyone say thanks to Markman23 on twitter, @Harada_TEKKEN, @mykeryu and everyone else! Additionally, Bandai Namco is an official sponsor of Evo2k14 as well! 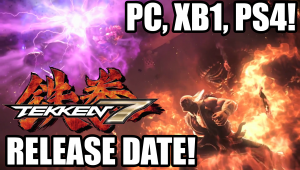 NOW is your time to show your support for Tekken everyone! If you can by any means get there, please do, and I will SEE YOU THERE! LETS GO! UPDATE: REGISTRATION IS UP NOW! 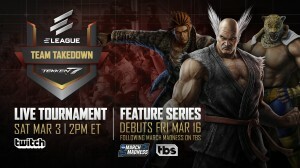 If you previously registered for Evo, you will need to email mrwizard@shoryuken.com to add Tekken Tag Tournament 2.